Karen Wiederhold: A Spring time motif to crochet - free pattern. 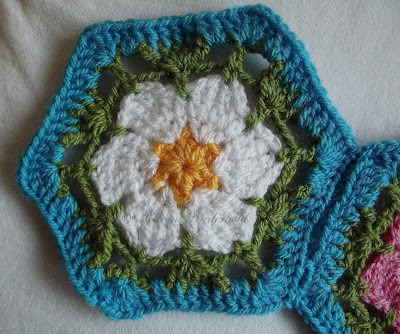 A Spring time motif to crochet - free pattern. Click on the picture to be taken to the pattern. Enjoy.